Welcome to Wissota Real Estate and our team of experts! We hope our website has insightful information and resources to serve your needs. We would love to hear from you and help you with all your real estate needs and questions. 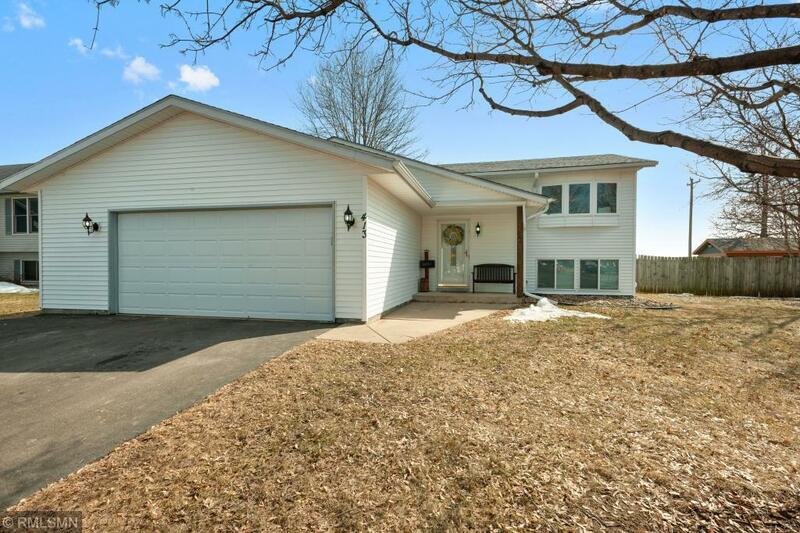 Meticulous, clean and move in ready describes this completely updated 4 bedroom home. Kitchen remodeled with white custom cabinetry, all new maintenance free windows, open layout, lower level family room with entertainment room offers space and abundance of natural light. Deck off kitchen to fenced back yard that backs up to field for additional privacy. 14x20 shed in back yard provides extra storage. Roof was new in October/2018. Garage walls are insulated should you want to complete ceiling and heat for winter months. New SS appliances (ice/water on refrigerator door and electric rang). New flooring and numerous updates thru out. See this one soon!